Customer Attributes will help you run more focused marketing campaigns and increase sales significantly. Thanks to this module, it helps provide the neccessary information to support the order management process and customer management. Maybe you will need more fields than the fields provided by the system such as adding custom attributes to the Customer Account Create, Customer Account Edit, Customer Address Registration, Customer Address Edit and Checkout in the customer’s account, this will help you find out your client’s personal preferences and location, age, or any additional information. 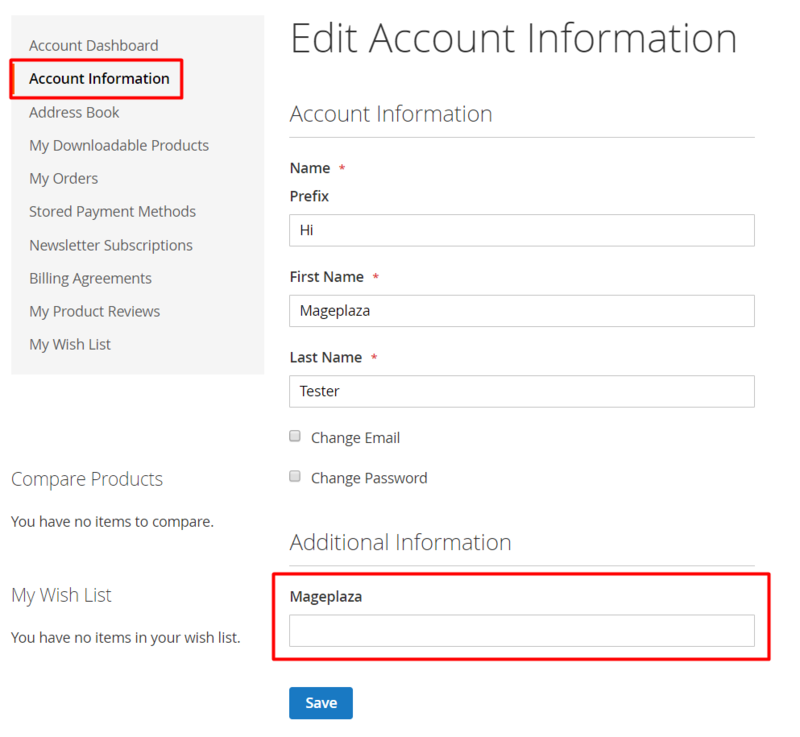 This is a great feature of Mageplaza Customer Attributes extension. Be a required field to enter a value that is not allowed to be empty. If you leave it blank, the notification will be shown: “This is a required field”. Manage Options only displays when you choose the Input Type as Dropdown, Multiple Select, Multiple Select With Image, Single Select With Image. Choose Add option to add options and it will show along with Attributes you create. Delete button is to remove the option. Enter the Attribute code. This field is used internally. Make sure you do not use spaces or more than 30 symbols. 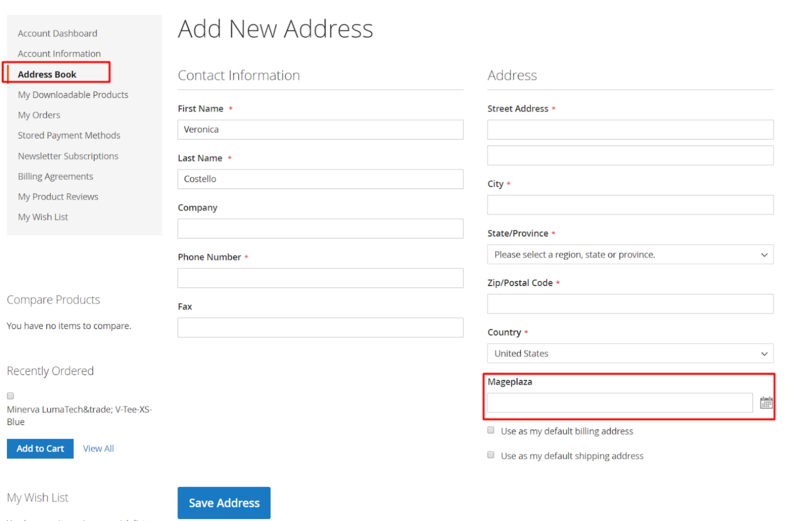 If you leave blank, the default value is based on Default Label field. Enter the value for the Default Value field. 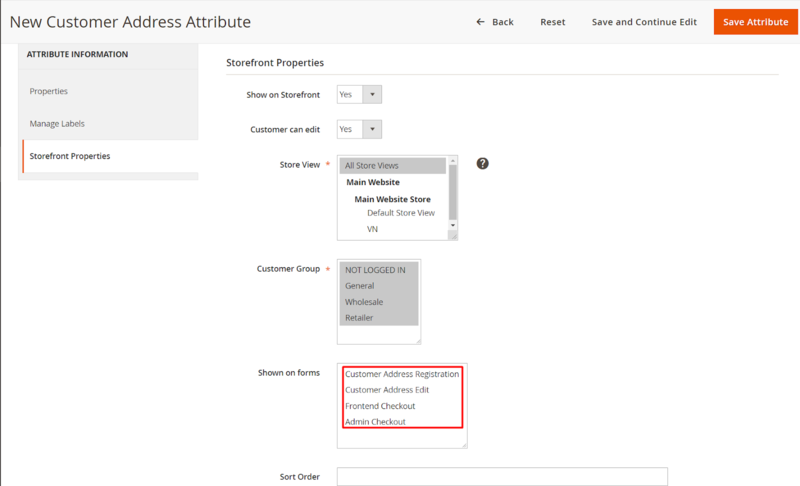 The value you enter will be displayed along with the Attributes you create in the - Customer Account Create section. Select input validation type. This field will be displayed only when Input Type is set to be Text Field. Add to Customer Grid: Choose Yes to add the attribute into Customer Grid. 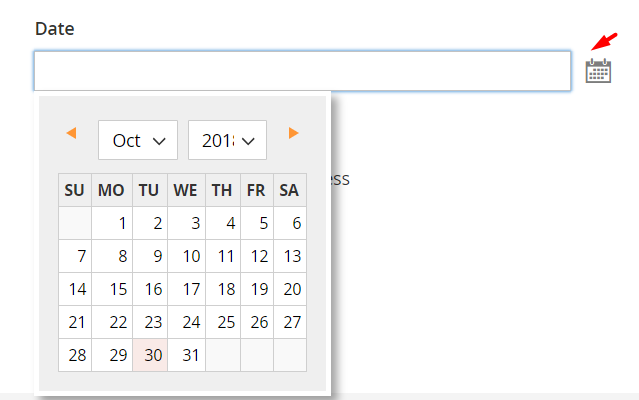 The column will be added into Column options, Filter Option & Search Option of Customer Grid. This field depends on the option of created attributes and choose the attributes of Select Field Depend field. This section will help you expand the options. Note: The display of attributes that you have created depends on the option selection. Fill the titles in the Store fields that you want to show. The title will replace the Attributes name that you have created when entering the data. 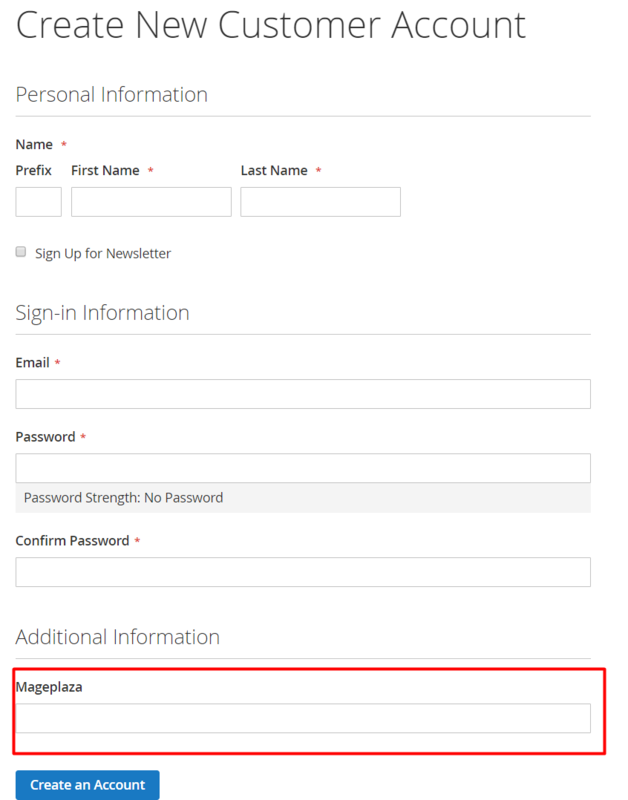 If you leave this field blank, the default attributes name is that you set in the Default Label field. Show on Storefront: To display the attributes on Storefront, choose Yes. For the attributes are included in the system, you cannot edit the remaining fields in the Storefront Properties. Customer Group: Attributes only shows on the selected customer group. Enter the order number that you want to use to sort the attributes. 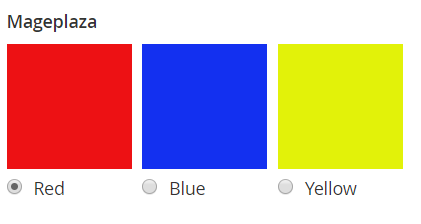 If you leave this field blank, the default order number is 0. The smaller the order number, the higher the priority. Step 1 and Step 2 are similar to the step 1 and 2 as above. You can refer it. The only difference of the Customer Address for the Customer function is that in this step 3, only the Show on Forms field has different display options. The remaining fields correspond to how to create a customer that we has guided you above. 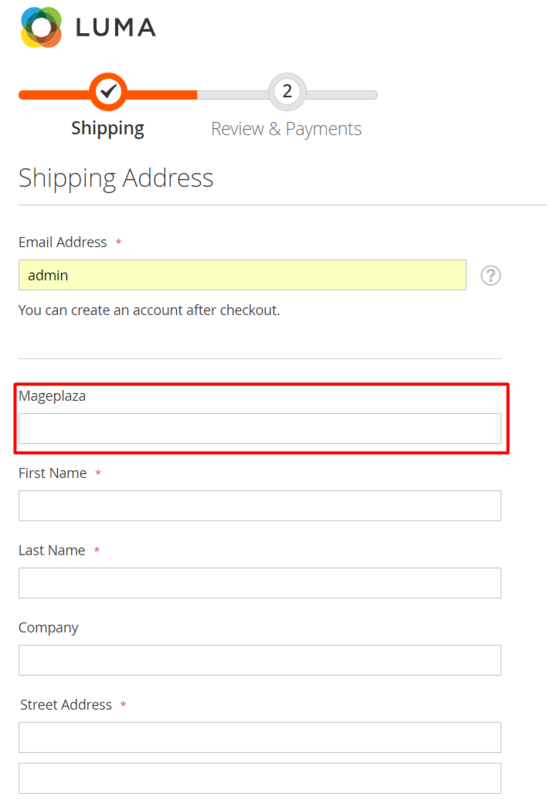 If you have installed Mageplaza One Step Checkout extension, it will show the One Step Checkout page that helps you checkout quickly and conveniently with only one page. 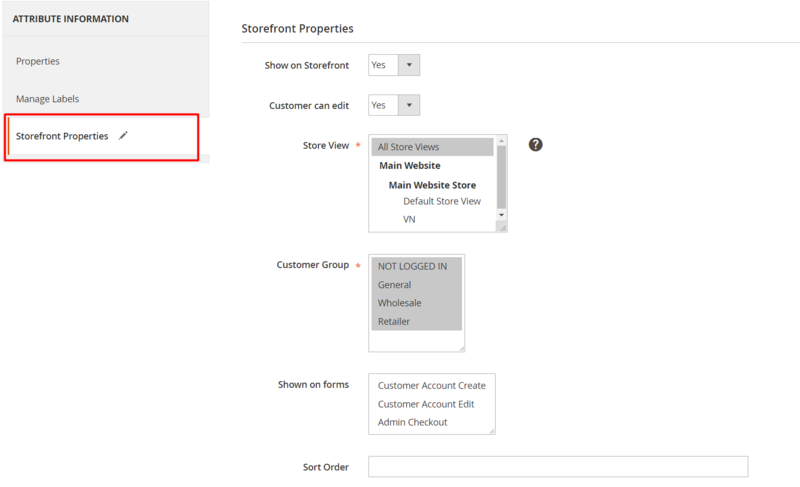 From the Admin Panel, go to Store > One Step Checkout > Manage Fields, drag Attributes to the Sorted Fields column that you want to show on the One Step Checkout.